The State of Minnesota REQUIRES Firearm Safety Training for all 12-15 year old students who wish to purchase a Minnesota Archery or Firearms Deer License. Students must attend the full training in order to receive their safety certificate. Students must be 12 years. Adults may take the course for certification as well. If you have any questions, you may contact Mark at 218-251-2738. Students will NOT bring guns to class. Range Day starts at school and will ending at the range. 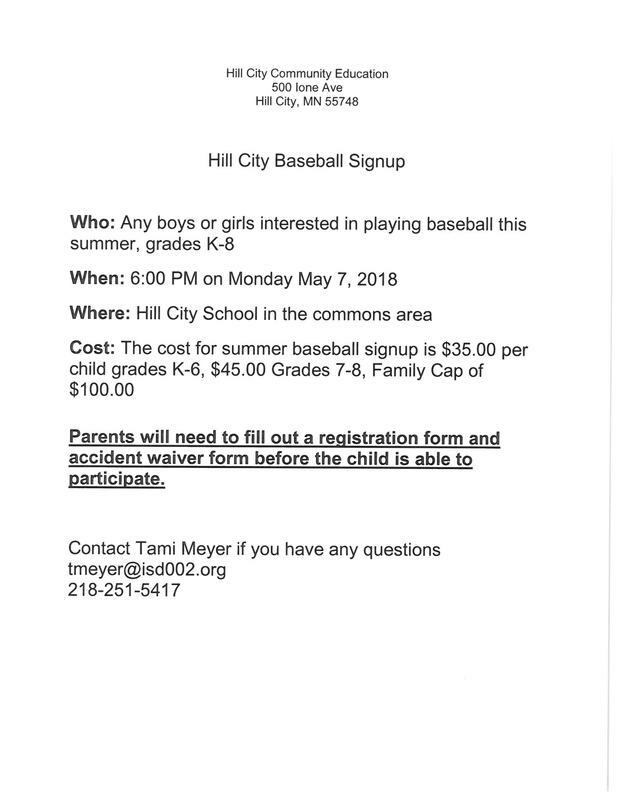 Sign up will be the first night of Practice. Bring your baton and a smile. Parents are welcome to attend the first class for a short informational session. Taking this class is an easy and sure way to reduce your motor vehicle insurance premiums. State law requires all auto insurance providers to reduce premiums by 10% for policyholders who are 55 or older, when a certificate of class completion is provided to them. If you have never taken the class before, you need to take the initial 8-hour class first, and then every three years the 4-hour refresher is taken. No tests are given. All participants will be issued a certificate at the end of the class. You must have a valid driver’s license with you at the beginning of the class so that a certificate can be issued. 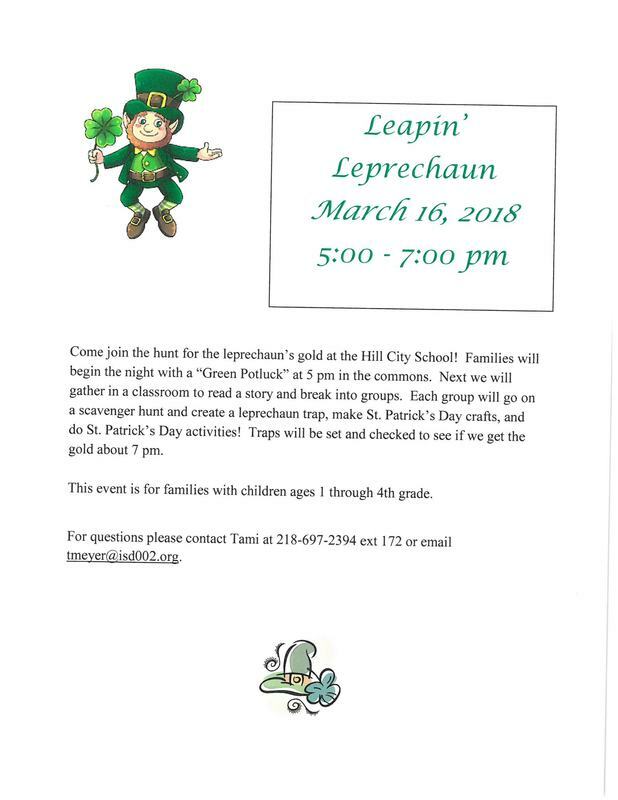 Register by calling the Community Ed. office, but you should bring your payment to the class. Tami Meyer Hill City Community Ed. at 697-2394 X 172. Want to learn how to shoot a bow in a safe, supervised setting? Here’s Your chance! No experience is needed. First class will be safety and technique with string bows. The remaining sessions will be practicing the same principals with Genisis Bow. Try out the Intro to Archery session and decide whether or not you would like to join the HC Archery Team and compete locally, regionally, state and possibly beyond starting in January. Must be in 4th Grade and up. Parents are welcome to observe, but must remain on the bleachers at all times. We respectfully request that you make arrangements for younger siblings not to be in the gym during practice. If you are interested in training to be a NASP Volunteer Instructor, please contact Mark. 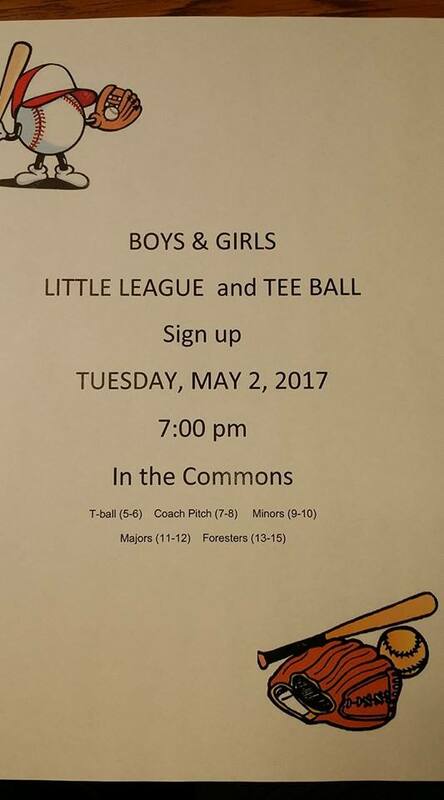 Pick up registration forms in the school office. before you can get your license!